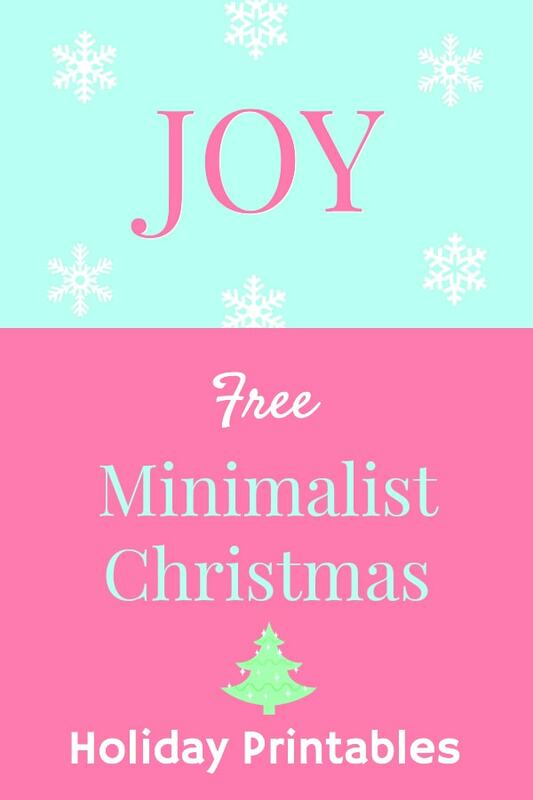 With all of the overwhelm and commercialism, do you ever dream of a minimalist Christmas? And to be honest, I’m kind of forced into a minimalist Christmas this year. All of my stuff is in a storage building. All of the boxes, and boxes and boxes of holiday decor that I have (and love). I don’t know if we’ll have a tree this year. And if we do, I have exactly 2 ornaments to put on it. No lights, no garland, no tree skirt, nothing. So this year, due to circumstances, my holiday decorating is cut WAAAYYYYY BACK! But I have to have joy and color and happy reminders around me. 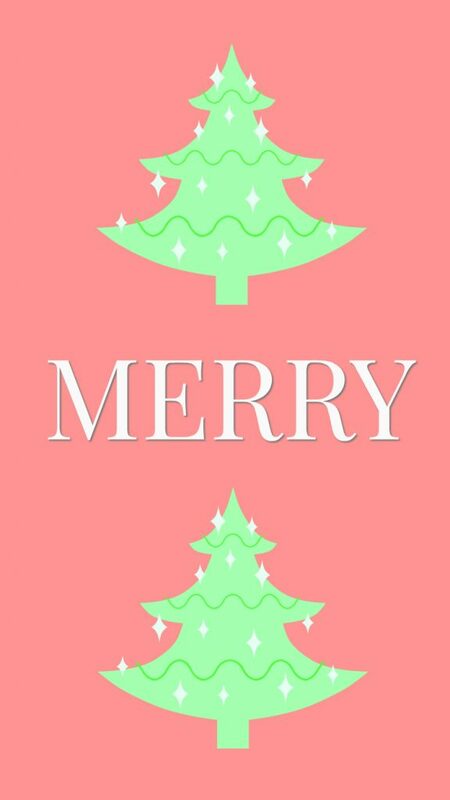 So I made these Christmas printables. I love these bright colors. They’re unexpected and joyful. And I hope that they bring you joy, too. Because the holidays can be hard. It’s a tough time of year. Even when everything is encouraging you to be happy. And the song with the lyrics “It’s the most wonderful time of the year!” keeps playing over and over again. Among the excess, both of calories and gifts, you can feel off track. Overwhelmed. And wondering why you’re not so damn happy. That’s why it’s important to slow down, focus on the simple things, and surround yourself with what you love. 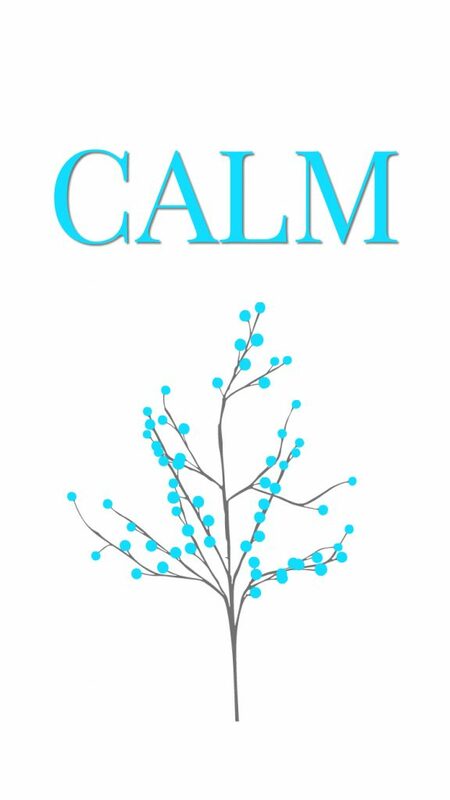 These Minimalist Christmas printables will be a one word reminder to stop, slow down and smile. 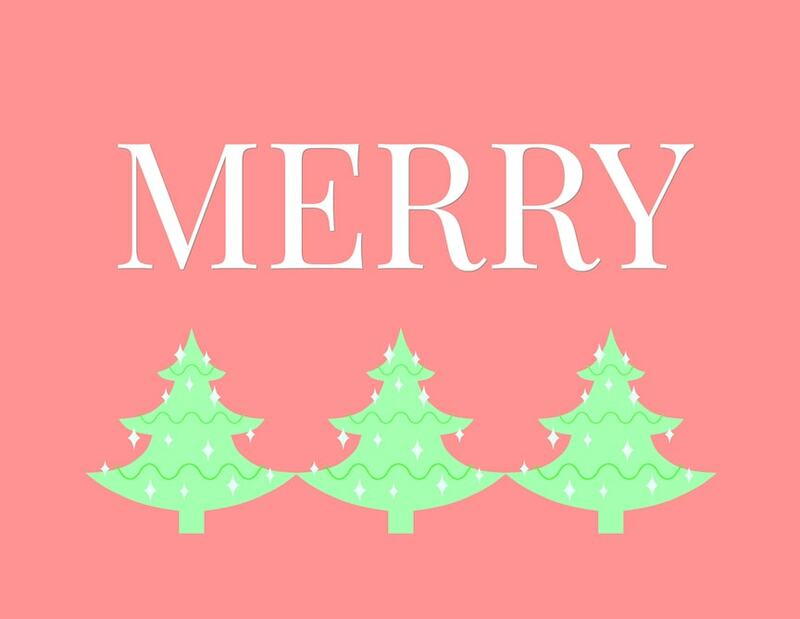 All three of the Christmas printables are shown below. 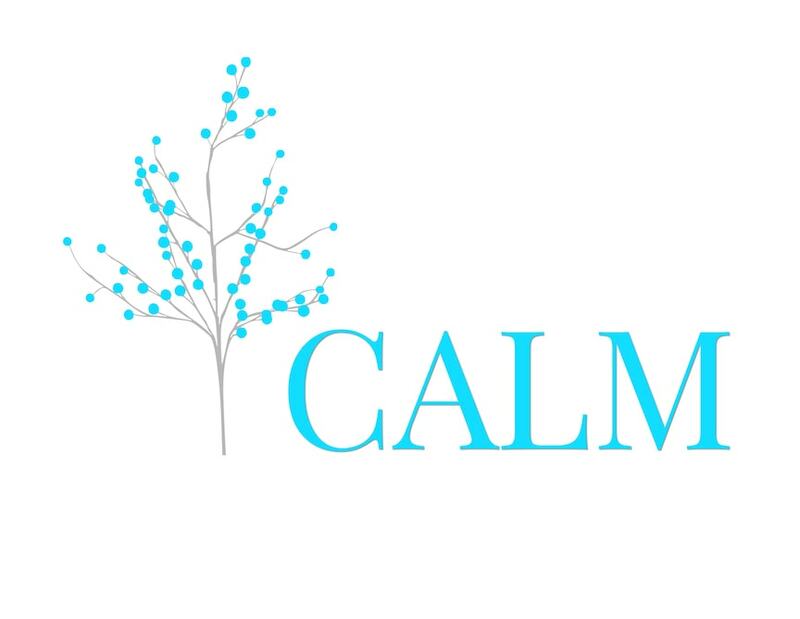 Sign into our Free Digital Library to download files suitable for printing. 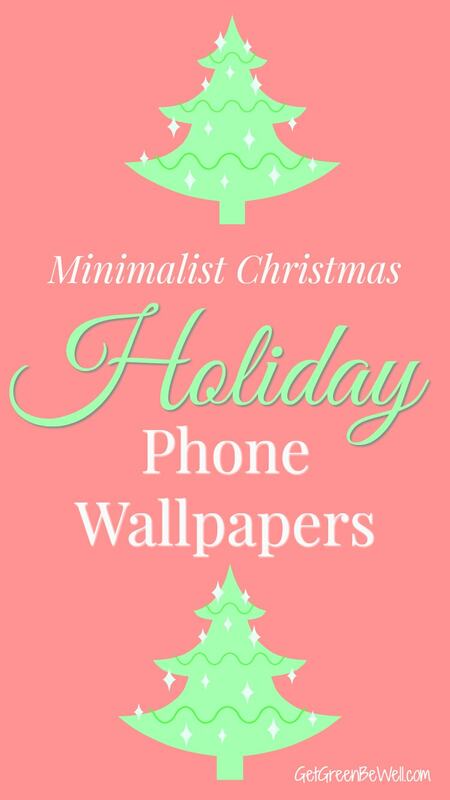 And there are even three Christmas phone wallpaper downloads for Minimalist Christmas decor. These three printable phone wallpapers will bring a sense of calm and joy when you check your phone for the 80th time in a day! Again, these are free downloads in our Free Digital Library. Sure, you want to slow down and not be stuck in all of the commercialism and frenzy of holiday buying. But, there’s probably people on your list that would like a present under the Christmas tree. What I love about these gift guides below is that they showcase gifts and ideas that help to make the world a better place.